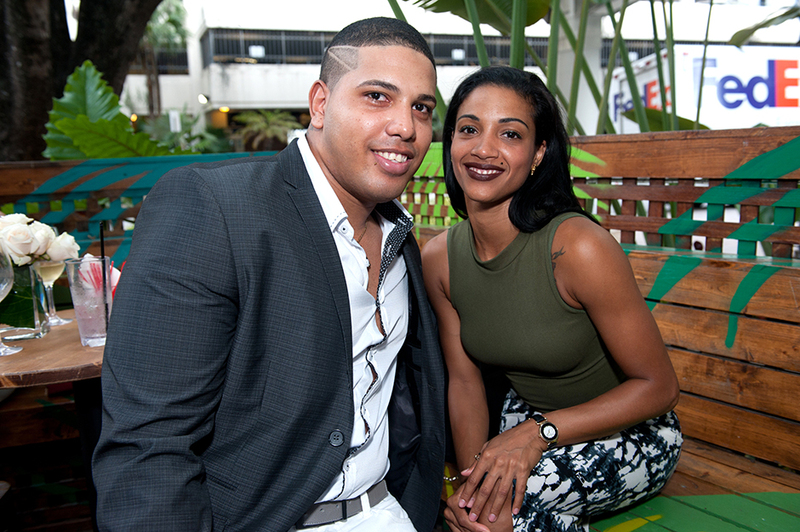 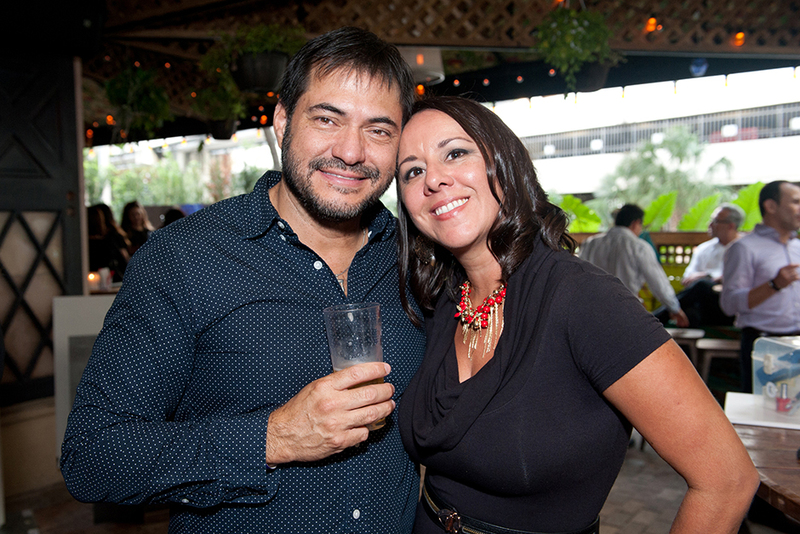 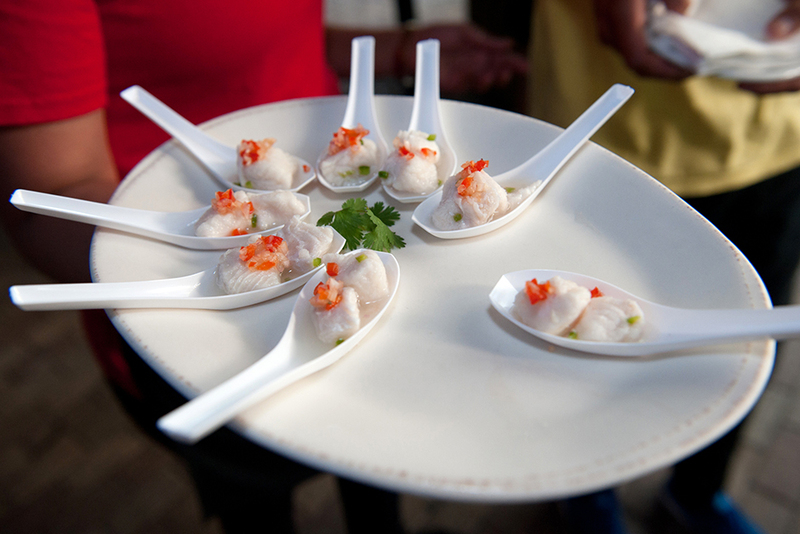 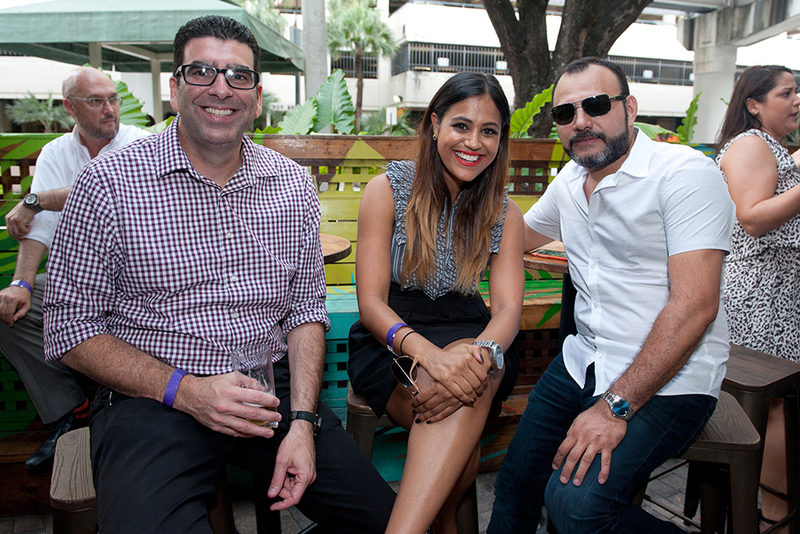 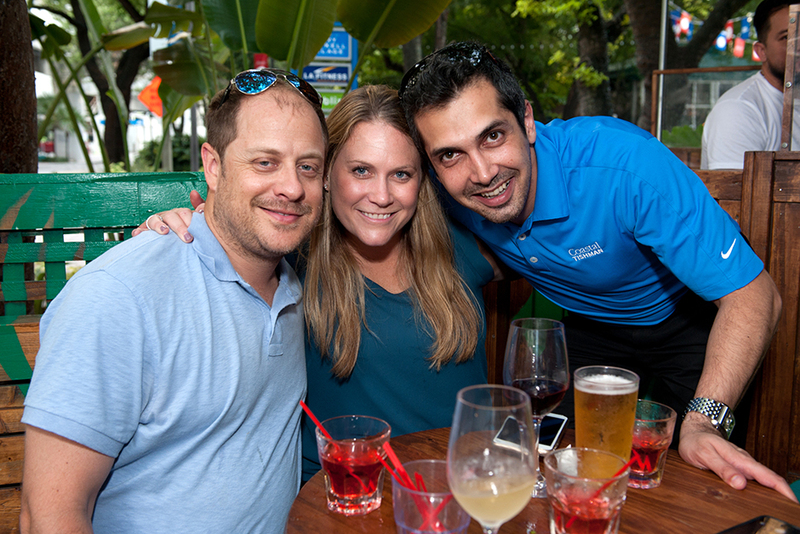 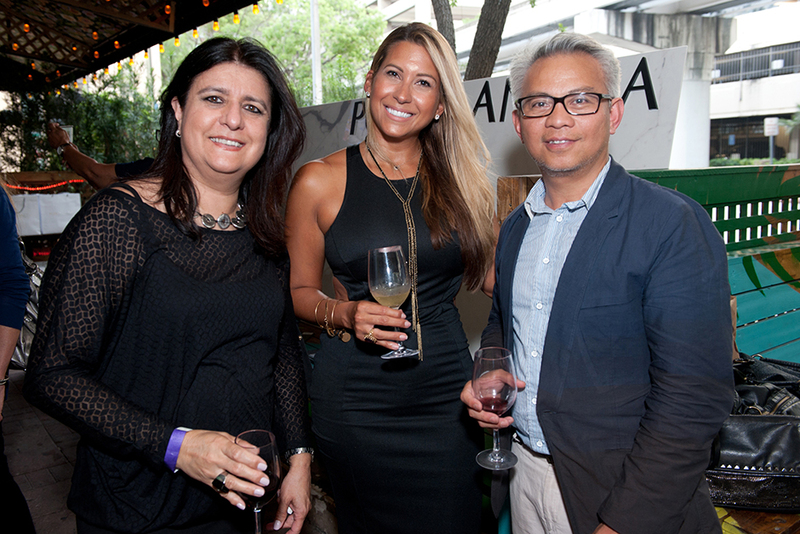 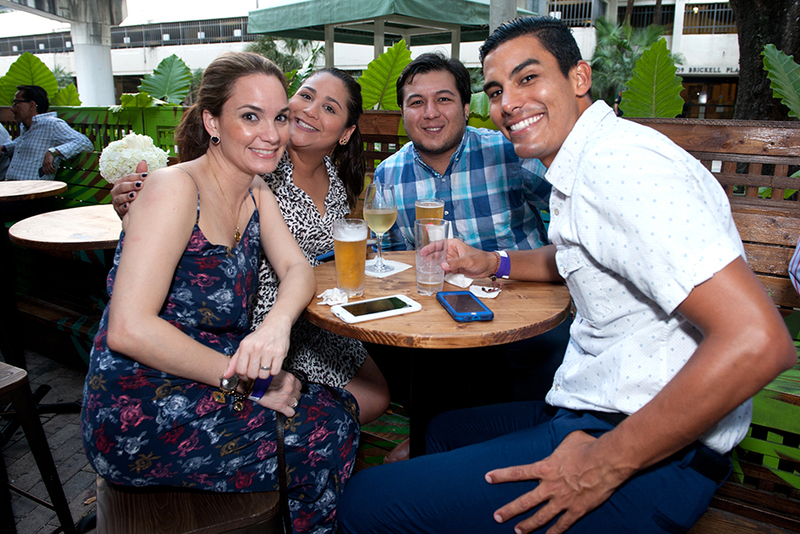 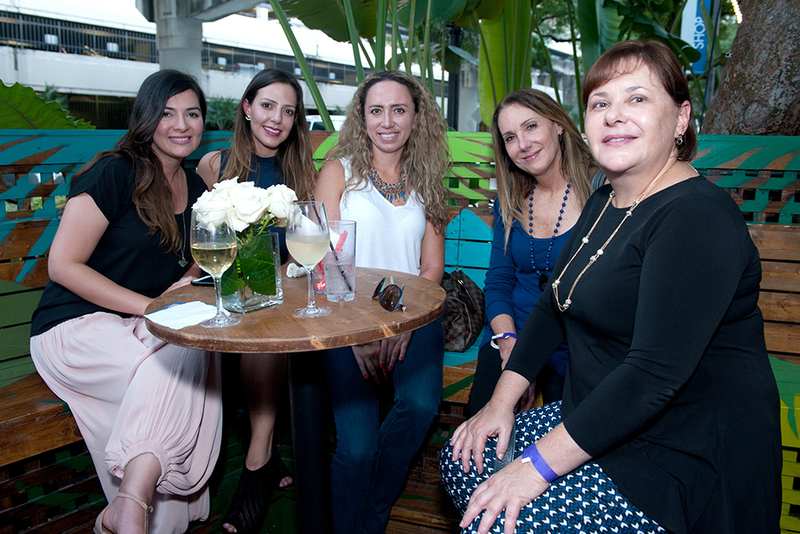 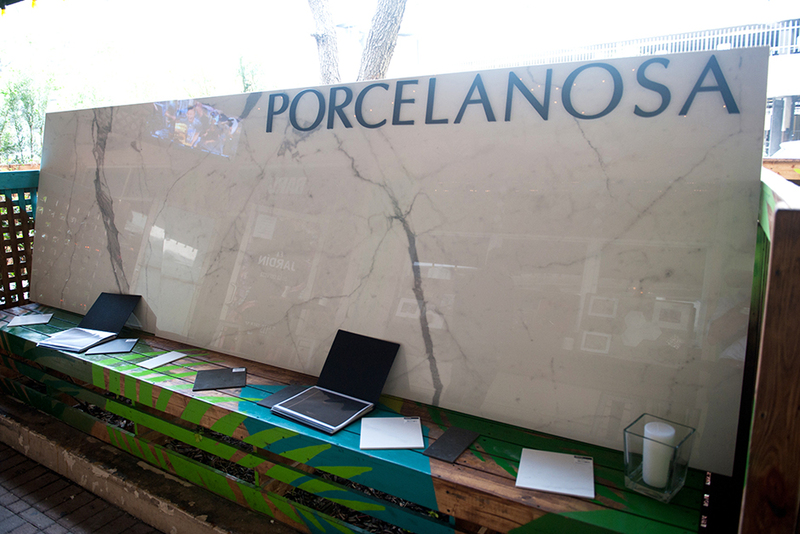 On June 23rd, Porcelanosa’s Miami location hosted a New Product Preview event at the Baru Latin Bar. 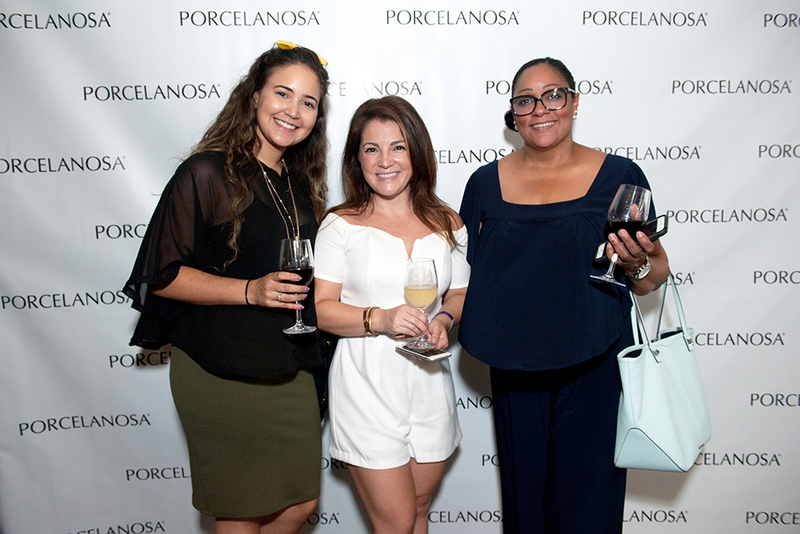 The Porcelanosa team brought some of their newest product samples to the event, allowing clients and guests to take a look at them firsthand. 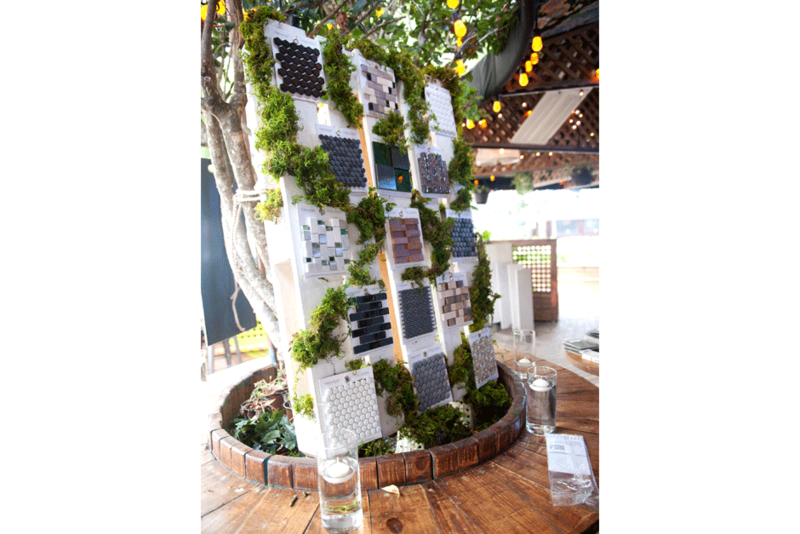 Some of the new products on display included the Artis and Prisma collections and various new mosaic designs. 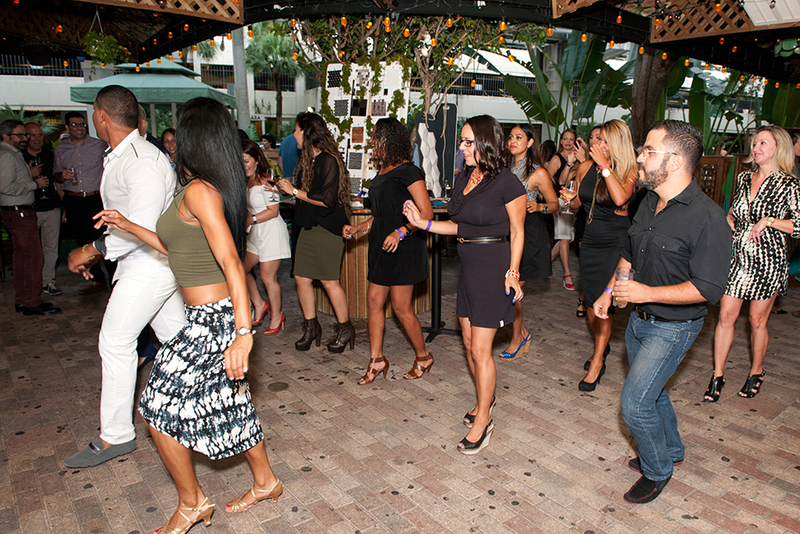 Guests enjoyed cocktails and appetizers, along with a salsa dancing lesson. 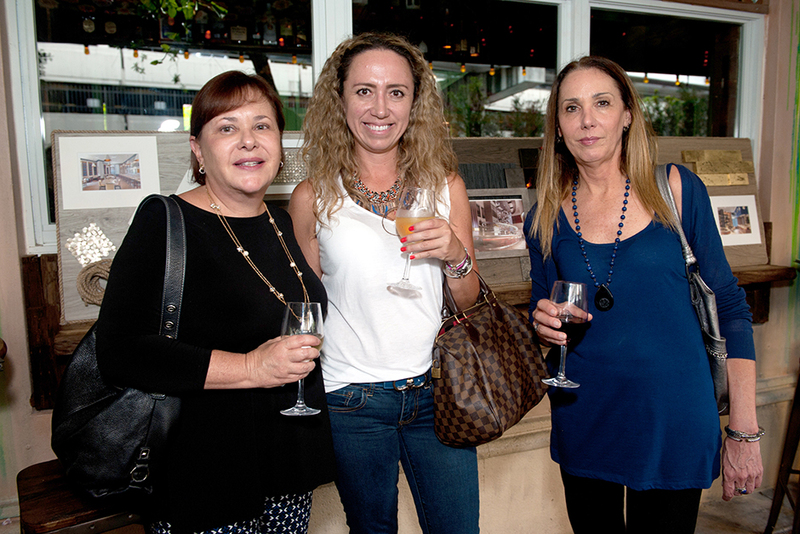 The event had a fantastic turnout. 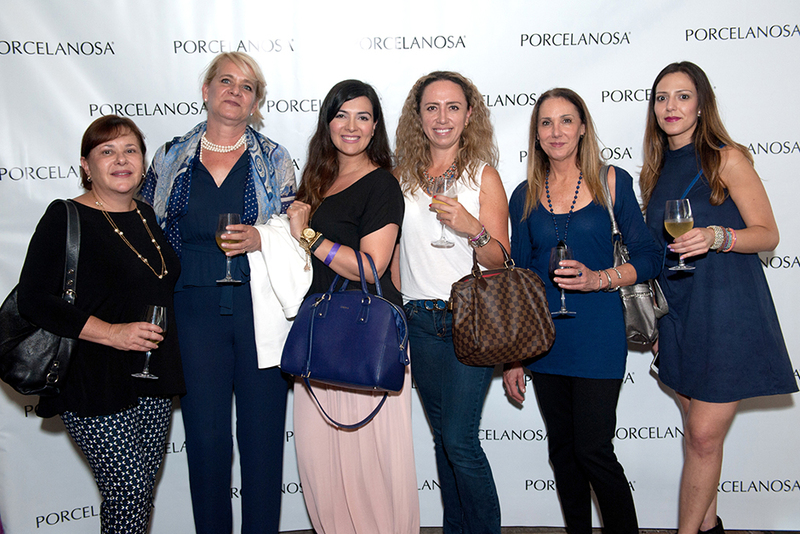 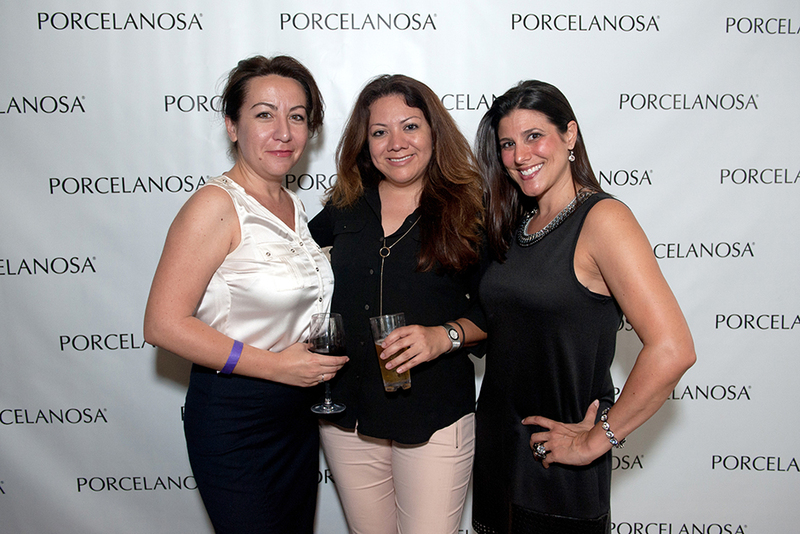 Porcelanosa would like to thank all who attended the event. 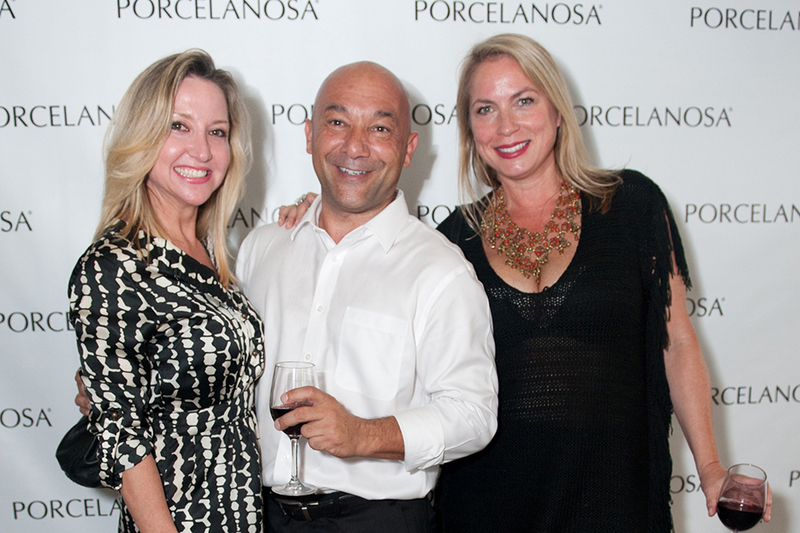 Visit our Miami showroom and set up an appointment with one of our talented design consultants today!